Ka You Communications, a missions-focused satellite services company based in Silver Spring, Md., was awarded the 2014 Worship Facilities New Product Award for “Best Overall Media and Communication Product.” The award was presented during the Worship Facilities Expo, held in Dallas, Oct. 1-2. 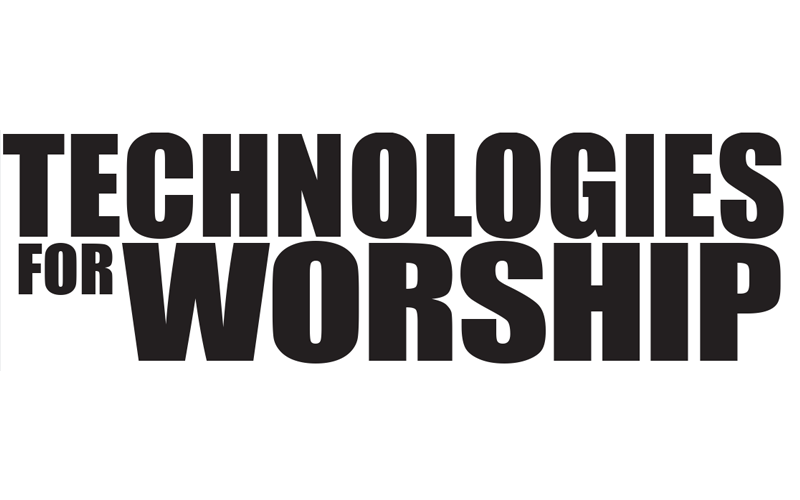 The Worship Facilities New Product Awards recognize new technology products for the church market. 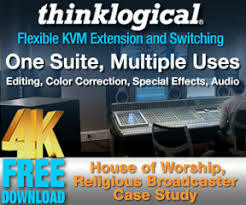 Ka You was recognized for its work at LCBC Church, a multi-site church in Central Pennsylvania that retained Ka You to build a satellite system to link its five remote locations. The church asked Ka You to help carry out its goal of “one look, one voice, one message” by recreating the dual-screen presentation seen at its main campus at its remote locations. 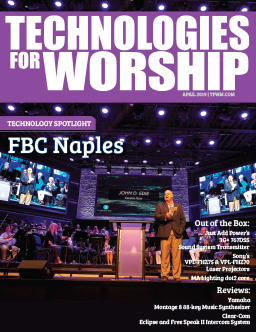 LCBC Church had previously considered terrestrial-based solutions, but it soon realized they were too complex and expensive compared to satellite. With live, broadcast-grade satellite technology, LCBC was able to achieve its goal of dual-screen video. The sophisticated, high-definition system is extremely reliable, yet simple enough for staff and volunteers to operate. LCBC can choose to send video messages live for immediate play or store them at remote campuses for delayed playback. The flexibility of this system gives its team the convenience of planting a remote campus anywhere. A simple dish, receiver and additional frame sync generator is all that is needed to feed dual screens. Ka You Communications’ engineering team designed a system for LCBC that includes individual HD video encoders for both screenshots and four stereo audio feeds. A transport stream multiplexer (mux) was used to combine the outputs of both encoders. The mux provides a single transmission stream that includes both video feeds and eight stereo audio feeds to a satellite RF modulator, which drives the satellite uplink’s amplifier to feed the transmission to a geo-synchronous satellite. The satellite receives, converts and retransmits the signal back to the continental U.S. At the remote campus, a small, unobtrusive satellite antenna receives the feed and delivers it to the dual high-definition video decoders located within the A/V technical booth. The two decoders separate the individual video feeds from the multiplex transmission and enable the tech staff to deliver to separate projection screens. Ka You Communications, based in Silver Spring, Md., is a mission-focused satellite services company providing reliable, cost-effective transmission solutions to commercial broadcasters, ministries, universities and government.